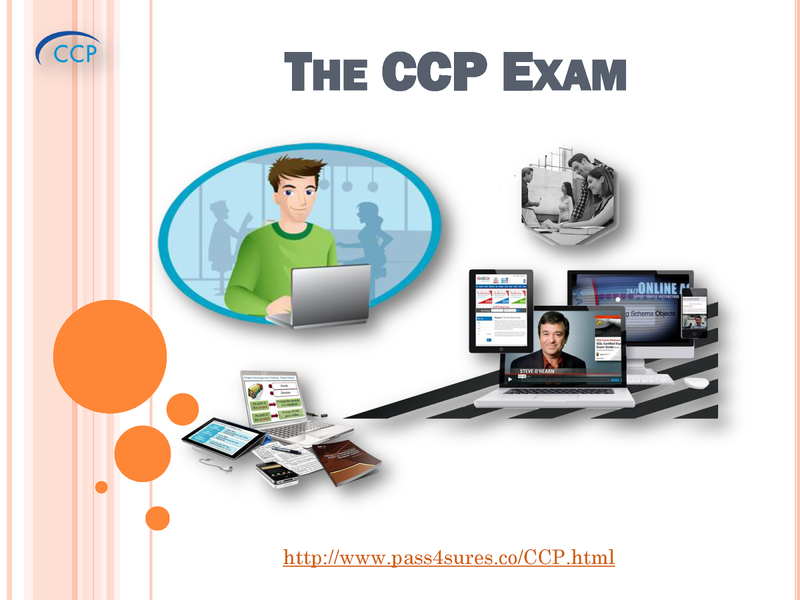 In order to sit for the exam, you must first fill out an application and your application must be qualified by the CCP Committee. See 6 Steps to Certification and Application for more information about the application process. The examination includes 200 multiple choice, true/false, and fill-in-the-blank questions, equally divided among the ten topics listed in the CCP Practice Exam. Two essay questions, from a choice of seven topics, must also be answered. In addition, applicants can earn an extra five points by completing a third essay question, which will be reviewed only if the exam score is borderline. The exam does not test specific expert knowledge within any particular segment of the industry. Passing the exam reflects an advanced knowledge of many different aspects of the culinary field. That said, your chances of success will increase if you have a working knowledge of the major ethnic cuisines, a thorough foundation in techniques, and a familiarity with sanitation requirements and basic nutrition. To assure confidentiality and objectivity, examinations are identified to those scoring by number rather than by the candidate's name. A passing score on the exam is 70%. Over 90% of those taking the exam pass it on the first try.